Carbohydrate energy drink mix with electrolytes and sweetener in 1.6kg tub. Shown to be as light on the stomach as water to provide fast hydration and sustained energy. We combine multiple energy sources which work to deliver energy to your muscles, and carefully balanced electrolytes to enhance your body's ability to absorb water during exercise, maintain your endurance performance and protect against cramp. Use before sport to prepare and during sport when you are sweating heavily and need energy and hydration fast. 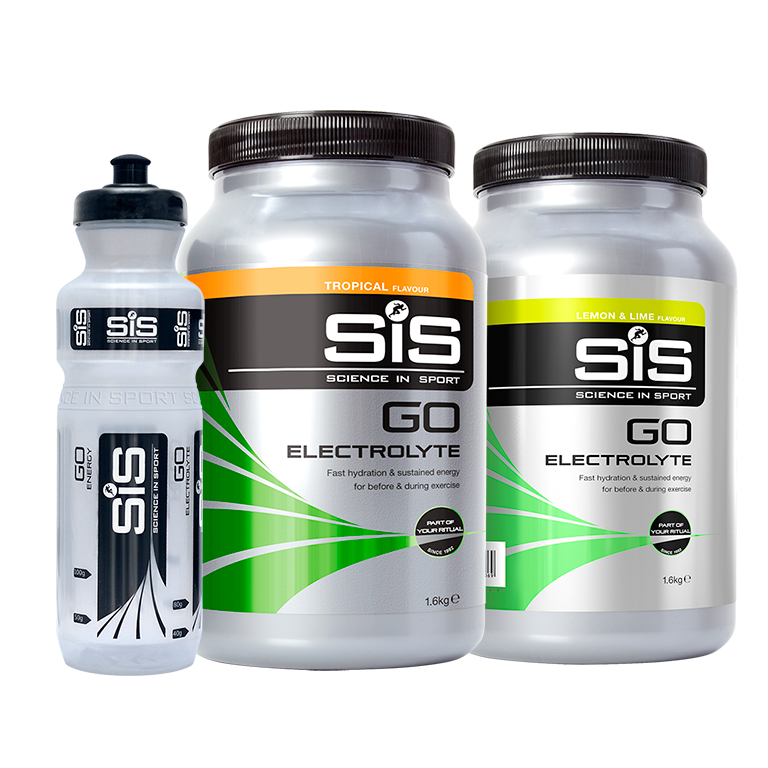 Our range of products has been researched and developed by sports scientists in conjunction with international athletes. When you want a balance of energy and hydration.